While we’re famous for our chicken eggs, don’t think they’re the only birds on our farms. We firmly believe that variety is the spice of life, so we also have flocks of laying quails, ducks and geese. Therefore when it comes to ordering eggs don’t get chicken vision, eggsperiment! 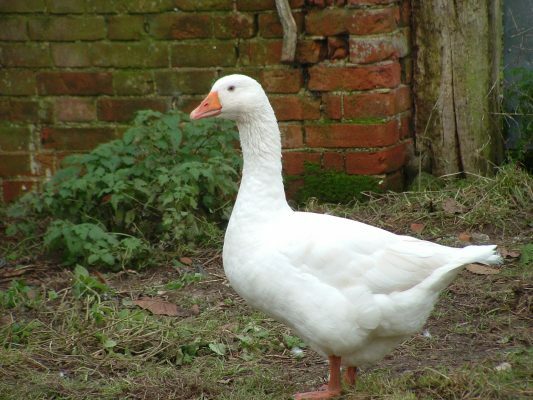 Our flock of geese are kept on a farm close to our packing station in Suffolk. The large white shelled eggs are laid seasonally from mid January to mid May and are very popular. 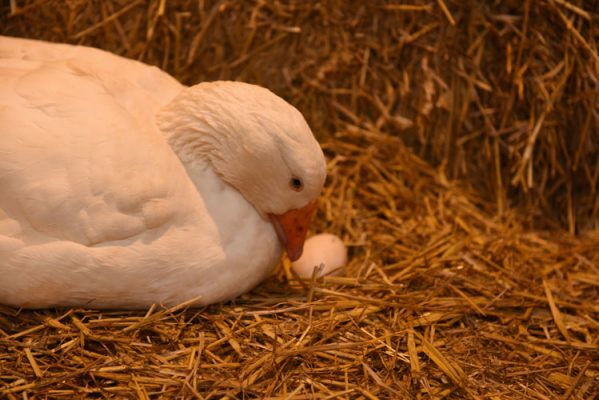 Goose eggs are the perfect size for an omelette but are also tasty scrambled or boiled (10 minutes soft boiled, 13 minutes hard boiled). 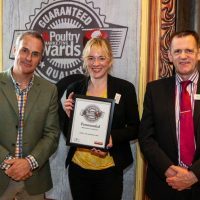 Havensfield goose eggs are available to buy individually or in twin packs. 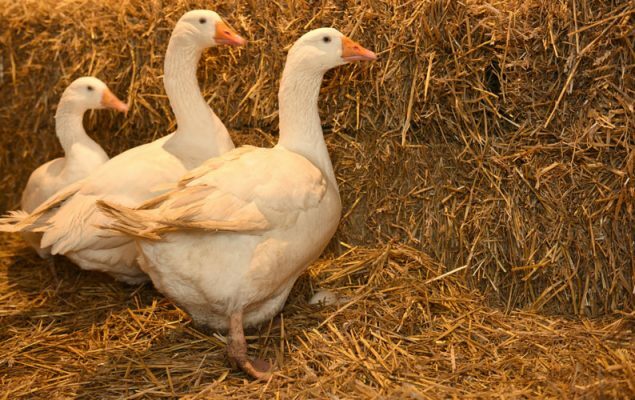 Geese only lay between January and May so get them while you can!